What Happens When Heritage Fashion Brands Try To Be Modern? “If it ain't broken, don't fix it,” the age-old adage prescribes. But in an ever-changing world, is there anything that can truly, absolutely stand the test of time? It's admirable to see brands that can easily, swiftly cope with the fickle-mindedness of potential new clients. But it's also endearing to see how others bravely endure. We recently saw a lot of changes in luxury brands. 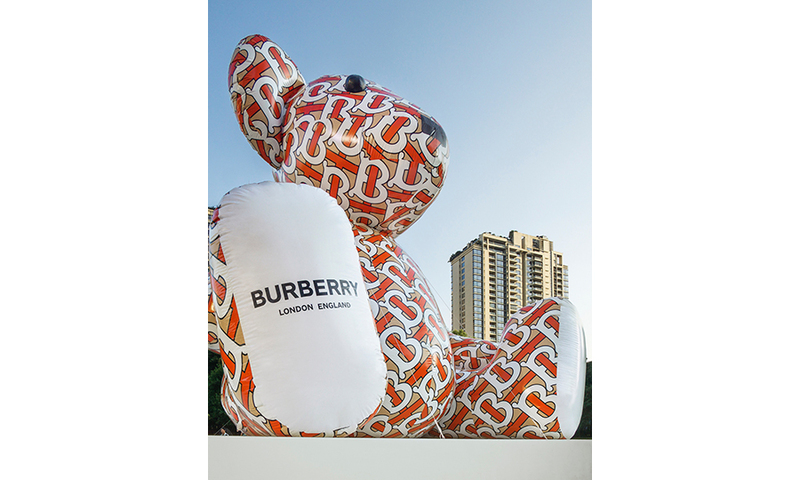 Burberry, with the help of its new creative director, has launched a new look for the brand established more than 160 years ago in England. Some shrugged off the move as something inevitable in the current fashion climate, while others saw it as an opportunity to poke fun at the strangeness of the idea. 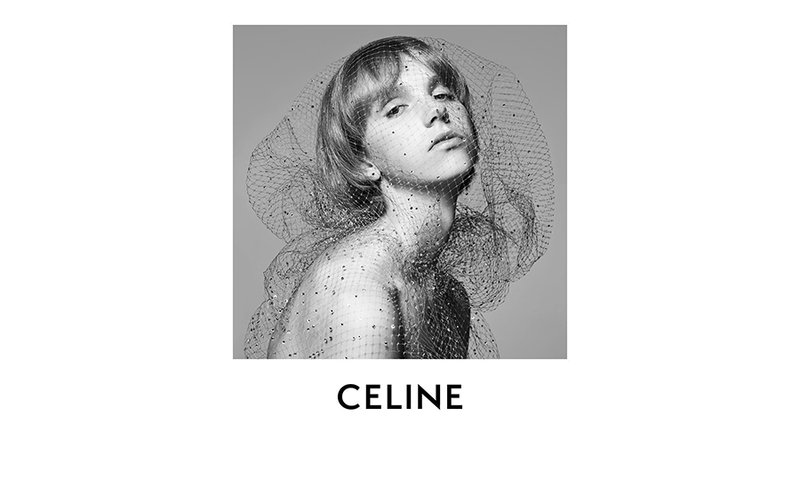 With Hedi Slimane at the helm at CELINE — notice the absence of the accent, which was present in the name of the brand's founder and namesake — things are changing. Much like YSL's transformation to Saint Laurent during his time, a new era has come for the 73-year-old French brand. “It's just a logo,” one might say. While in one aspect that is true, there's a risk of turning off clients who have been eager supporters of the brands. 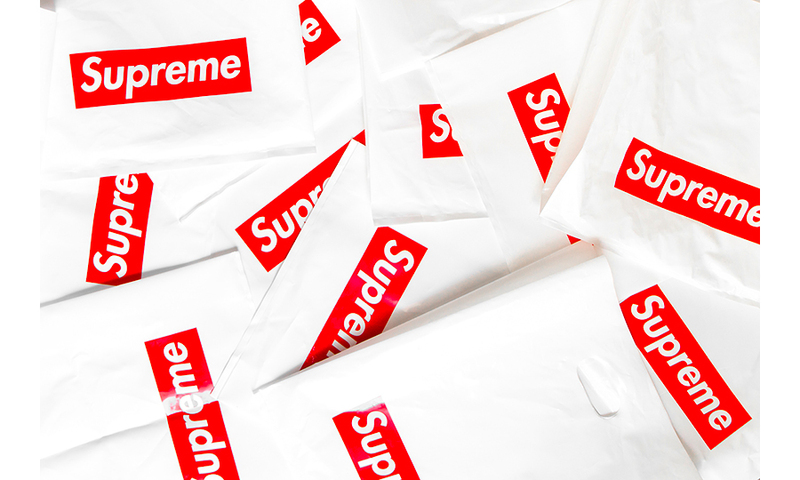 “If they really love the brand, they'll support it no matter what,” one might think. That's also true. But instead of this seemingly minute change, why not get on with the times through other means such as ceasing the destruction of unsold goods (which Burberry has also recently promised to do) or looking to work with artisans and communities that specialise in a certain field? What about looking for ways to diminish the waste the fashion industry produces? Think of it the same way you would regard the music choices we are presented. Everyone's going techno — even Coldplay! It's some artists' way of staying relevant in a world that values what is trending and what everyone's talking about. But you'll also notice how those that go against the tide arise victorious. Take for instance Bruno Mars's '90s R&B-inspired album, 24K Magic. While everyone's mumble rapping and placing beats where there should be none, he went with his own flow and proved himself still successful despite not doing what everyone else is doing. The other day, while my husband and I were visiting music stores, my eyes got fixated on one of the stores' Gibson display. “Only a Gibson is good enough,” the sign said. Sure, there are Corts and Arias and Ibanezes in the market, but a Gibson is revered. With over a hundred years of leading the guitar manufacturing industry, they have the power and pride to verbalise an enormous claim. 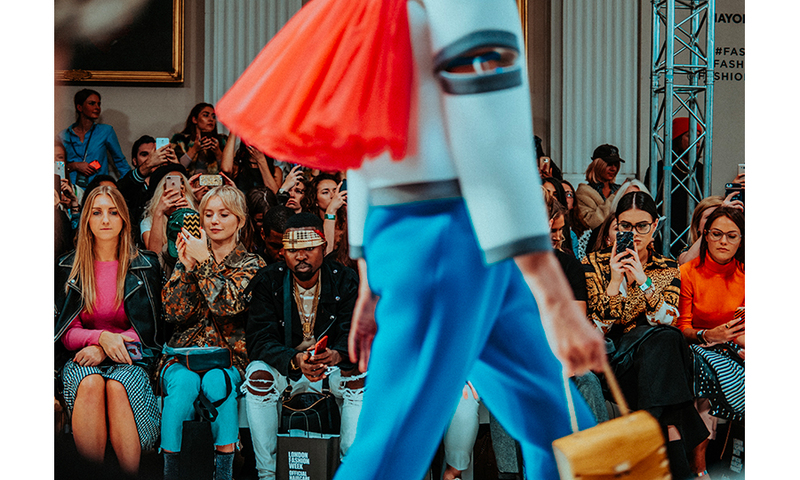 It would be amazing to see heritage fashion brands claim — and stick to — something as bold.